Yes. It is the NBA offseason. But the thrills of the NBA are never gone! In the wake of all the hype and the news of the NBA’s super-team ‘arms race’, we have one more shocking news item! Dwyane Wade to the Cavs! 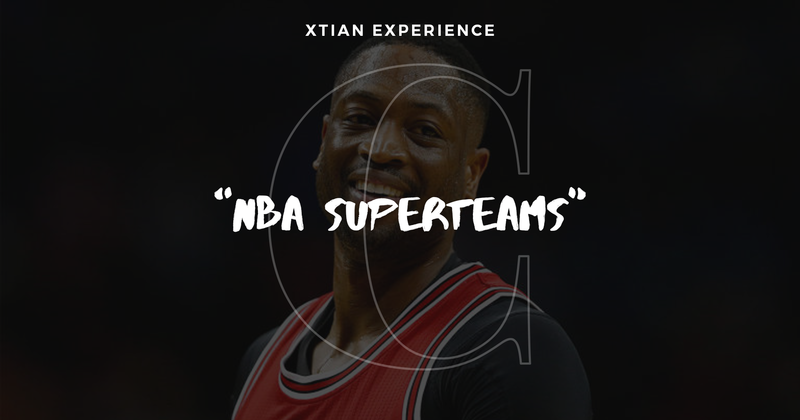 These are all power moves by all these teams as they try to shake up the league to topple the giants that form the bulk of the Golden State Warriors super team. Led by Kevin Durant, Stephen Curry, Klay Thompson, and Draymond Green, the entirety of the NBA is now pulling all the stops to match the Warrior’s firepower. Let’s look at the top ‘super-teams’ this season! 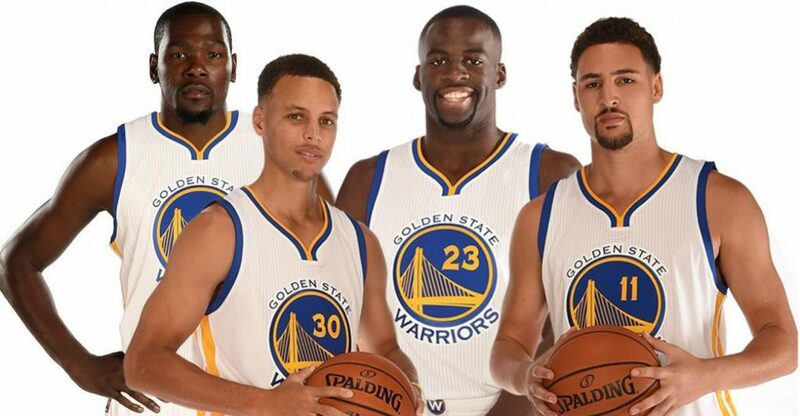 2-time NBA champions, and All-Star starting cast, and a couple of MVPs still make the Warriors a deadly team. Dangerous on both ends of the floor, they are more than a match for any team the East or the West can throw at them. Lebron James is still the King. And he added a few lords to his roster! The current line-up for the Cavs is overwhelming. An All-Star first five and multiple champions and MVPs make this team the most potent Cavs team in history. Westbrook is still the league’s leader in triple-doubles and the current MVP. 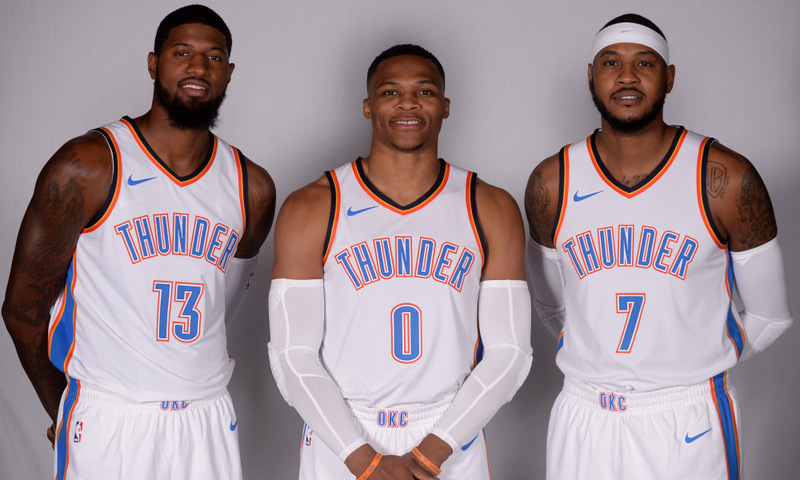 Adding to stellar forwards to the roster just made OKC a Western Conference finals contender. Harden and the Rockets were a few wins away from the Conference Finals. 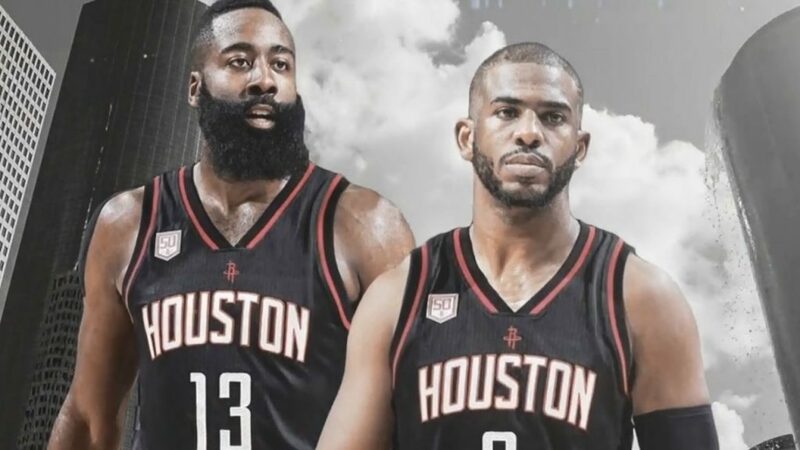 Will this year be the first time we see Chris Paul reach the championship round? Will he and The Beard work their chemistry on the court? Kyrie leaving the Cavs is a statement. And moving to Boston to challenge the reign of the Cavs in the East is a louder one! 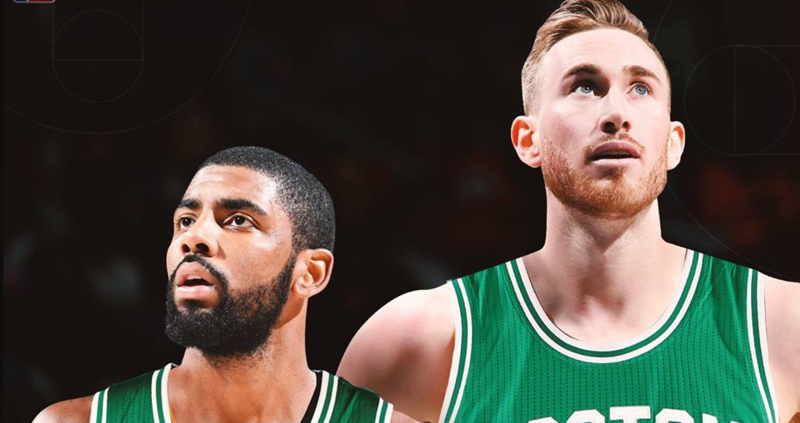 And with a stellar player like Hayward beside him, Irving might be up to par with playing against the King in the East. Pop has always been to the NBA Playoffs for the last ten years. And he isn’t stopping now. He still has a powerful veteran team and a system that is without flaws. The Spurs were a few wins away from the NBA Finals, will they have enough to make it this time without injuries? I am so excited for the next NBA season! And I can’t wait for the first game to start! Christian Joseph Morata Bautista (born October 19, 1981), more popularly known by his screen name Christian Bautista, is a Filipino singer, actor, host, and model. He was a finalist of Star In A Million, a Philippine reality show aired on ABS-CBN channel, winning 4th place in the competition in 2003. After the contest, he signed a recording contract with Warner Music Philippines and released his self-titled debut album, Christian Bautista. The multi-platinum album established his name as an OPM artist with songs such as "The Way You Look at Me", "Colour Everywhere" and "Hands to Heaven". The singer gained popularity not only in the Philippines but in other countries in Southeast Asia such as Indonesia, Singapore, Malaysia and Thailand.